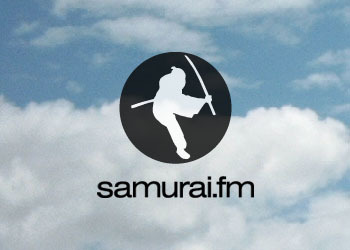 mass.mvmnt has started up a regular radio show over at the great samurai.fm. They invited FCS and our good friend Scientific American to share DJ duties for the first transmission. Head on over to the mass mvmnt radio channel at Samurai and listen to the first installment of many. You'll catch us on the first half and Science on the second.